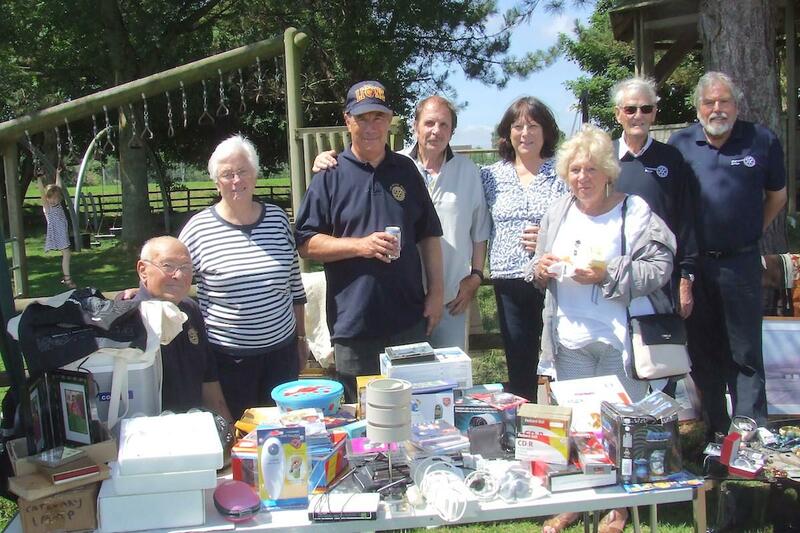 A big thank you to all the attendees of the Farrington Village Hall event who supported local charity's by buying one or more of the many interesting items offered for sale on the Chelwood Bridge Rotary Club bric-a-brac stall. A great time was had by all. A big thank you to all the attendees of the Farrington Village Hall event who supported local charity's by buying one or more of the many interesting items offered for sale on the Chelwood Bridge Rotary Club bric-a-brac stall. A great time was had by all with all money collected going to charity.